One of our longest-running outreach programs, Operation Prayers & Letters™ is aiming to cross the 100,000 cards and letters received threshold by September 1 of this year, and time is running out. Learn more in our first article. 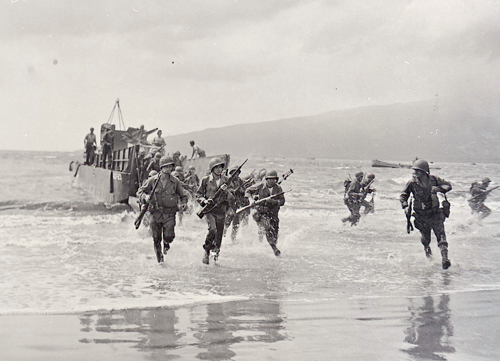 Seventy-three years ago this week, on August 17, 1942, the 2nd Marine Raider Battalion under LtCol Evans F. Carlson landed on Makin Island. The Raiders, who were launched from the submarines Nautilus and Argonaut, destroyed a seaplane base, two radio stations, and a supply warehouse, in addition to killing approximately 100 Japanese soldiers before leaving the island the following day. 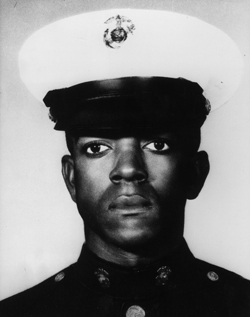 Forty-seven years ago this week, on August 21, 1968, Secretary of the Navy Paul R. Ignatius posthumously awarded the Medal of Honor to PFC James Anderson Jr. for heroism in Vietnam, the first time an African-American Marine received this medal (and one of only five African-American Marines to ever be awarded this medal). The award was received by his parents, Mr. and Mrs. James Anderson, Sr., at Marine Barracks 8th & I, in Washington D.C. This event was also notable in that it indicated the Marine Corps was evolving and that some of the long-standing prejudices within the Corps (namely those against minority Marines) were being eroded. 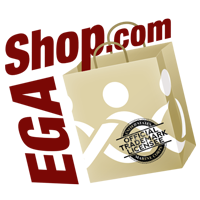 We'd like to thank everyone who has helped make our pack days so special over the last 10 years. 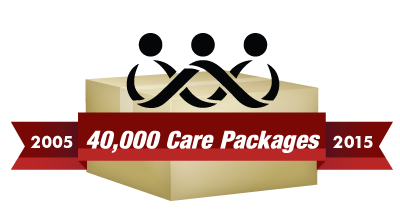 With your steadfast dedication to our troops, we've sent more than 40,000 care packages over the last decade. This level of support is truly amazing. 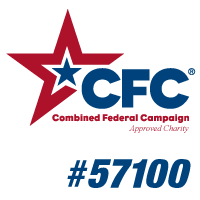 For those of you who have donated funds to the Care Package Project (CPP) over the years and would like to continue assisting our men and women in uniform, we encourage you to learn about the Warrior Support Team (WST). Like the CPP, the WST directly benefits service members by addressing some of the most difficult, yet unacknowledged, challenges that our veterans face in Post-traumatic stress and reintegration into civilian society. We hope that our donors will continue their contributions once the men and women they've supported overseas finally come home. 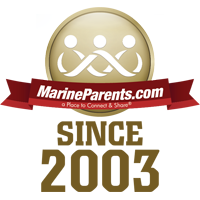 If you have any further questions, please click here, call our office at 573-449-2003, or email us at mp@marineparents.com. 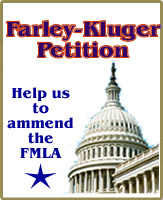 The legislation has yet to be passed in both the House of Representatives and the Senate, but support for it has grown in the more than three months since its introduction, with more than 95,000 supporters signing an online petition and numerous additional Representatives and Senators lending their support as well. On Jan. 4, 1961, U.S. Marines Jim Tracy, F.W. "Mike" East and Larry C. Morris lowered the American flag outside the U.S. Embassy in Havana, Cuba, for what they thought would be the last time. 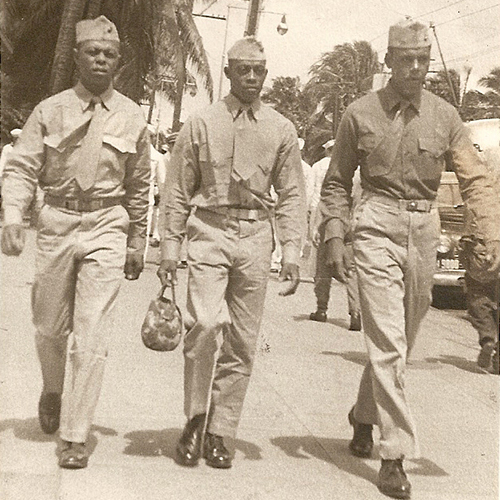 Last Friday, August 14, the three Marine veterans, now in their 70s, returned to Havana to witness the reopening of the American Embassy in Cuba more than five decades after they last left the island. To mark the reopening of the embassy, Tracy, East, and Morris took part in a flag-raising ceremony with Secretary of State John Kerry. The reopening of the embassy is a significant step in the process of normalizing relations between Cuba and the United States. On Tuesday, August 18, in a ceremony in Stuttgart, Germany, Major General Neil Nelson took charge of Marine Corps Forces Europe and Africa, as part of a merger of commands as officials work to streamline the Corps' post-war crisis response mission. 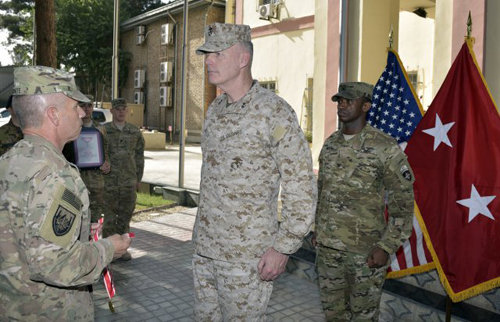 Prior to Tuesday's change of command, Marine forces in Europe were under the command of Lieutenant General Robert Neller, while Marines in Africa were under the command of Major General William Beydler. A video showing five Ultimate Fighting Championship (UFC) fighters experiencing the Marine Corps Martial Arts Program (MCMAP) has been making rounds on YouTube and social media recently. In the video, the five fighters, one of whom is Marine Corps veteran Brian Stann, traveled to Quantico, Virginia's Marine Corps Martial Arts Center of Excellence, better known as MACE. 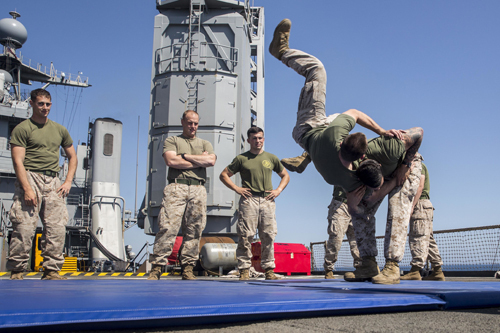 After spending the morning watching demonstration of tactics and techniques, the fighters took turns trying to take down their Marine instructors. All of the fighters were badly outmatched. On July 31, the Marine Corps announced that its newest fighter jet, the F-35B Lightning II, reached initial operational capability, with a squadron of 10 F-35Bs ready for worldwide deployment. 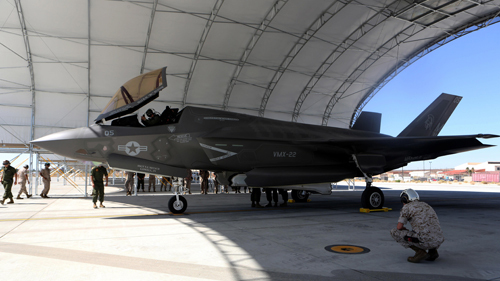 Marine Fighter Attack Squadron 121 (VMFA-121), based in Yuma, Arizona, is the first squadron in military history to become operational with an F-35 variant. The Corps has trained and qualified more than 50 F-35B pilots and certified approximately 500 maintenance personnel to provide maintenance support for the planes. Eventually, the F-35 will replace the AV-8B Harrier, the F/A-18 Hornet, and the EA-6B Prowler. Just over two weeks ago, on August 5, 2015, the Department of Veterans Affairs announced the launching of two new training programs. 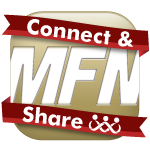 The programs, Accelerated Learning Programs (ALPs) and VA Learning Hubs, are intended to help service members and veterans from all eras learn skills, earn credentials, and advance in civilian careers after their military servie comes to an end. The programs are part of the VA's Veterans Economic Communities Initiative (VECI), which promotes education and employment opportunities for veterans through integrated networks of support in 50 cities around the country. Just over two weeks ago, on August 6, retired Marine Corps Brigadier General Frederick R. "Fritz" Payne, believed to be the oldest surviving American fighter Ace, died at the age of 104 at his home in Rancho Mirage, California. Payne, who was born in Palmyra, New York, attended the U.S. Naval Academy for two years before graduating from the University of Arizona in 1935. 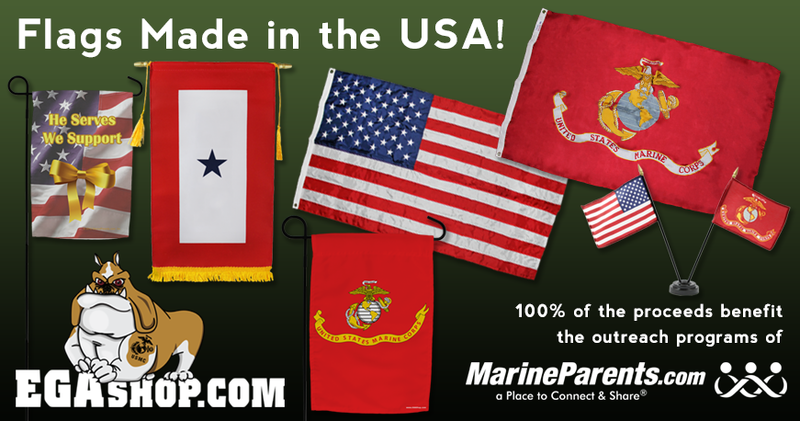 Following his graduation, joined the Marine Corps and became a Marine Aviator. 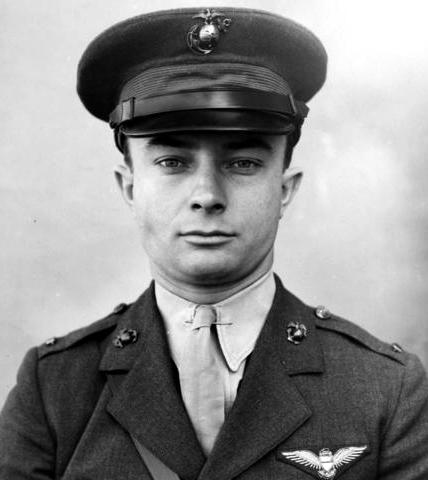 In September and October of 1942, during the Battle of Guadalcanal, Payne earned the title of "Ace" for shooting down four Japanese bombers and two fighter planes. During his time in the Corps, Payne, who retired in 1958, earned the Navy Cross, a Silver Star, and a Distinguished Flying Cross, among numerous other medals. 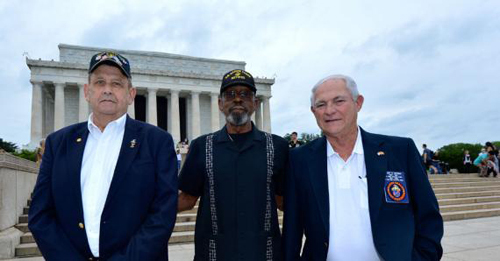 Earlier this week, four Montford Point Marines from Louisville, Kentucky were posthumously honored with Congressional Gold Medals, the highest civilian award in the country. The ceremony, which took place on Tuesday, August 18, saw Congressman John Yarmuth (D-KY) present the awards to the families of John Covington, Alonzo Crumes, Edward Polin and Herbert Thompson Jr. Additionally, the families of two Montford Point Marines who had previously received the award received certificates of recognition. 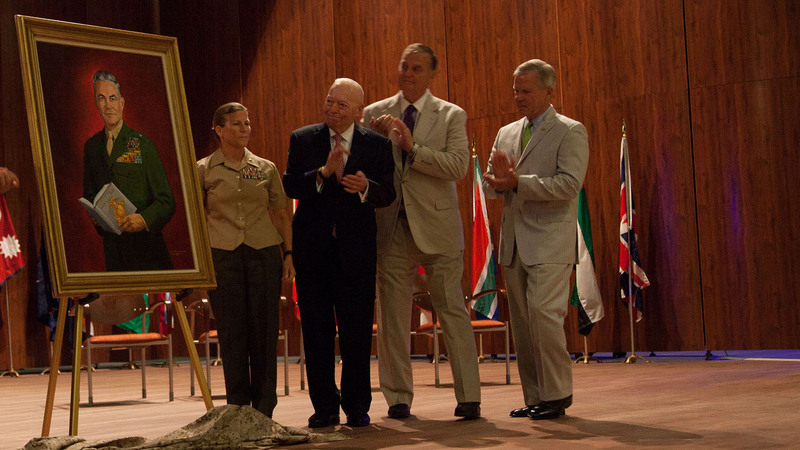 Two weeks ago, on August 7, more than 600 students and faculty of the Marine Corps University attended a dedication ceremony at the John W. Warner Center for Advanced Military Studies in Quantico, Virginia. The ceremony honored the accomplishments of John W. Warner, a Marine Veteran who served as Secretary of the Navy from 1972-1974 and is a former Senator of Virginia and Brigadier General Edwin H. Simmons, a Marine who served in World War II, Korea, and Vietnam. 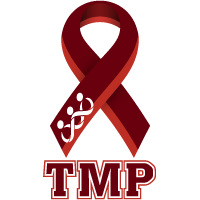 This week's TMP featured participants are three women from Albany, New York who will be participating in the 2015 Marine Corps Marathon this October--Kristen Diesel, Melissa Mansfield, and Kelly Mateja. Kristen, Melissa, and Kelly are part of a larger running group in Albany, the Albany Running Mamas. The Albany Running Mamas is a self-described group of, "dozens of women who leave behind hundreds of kids to run thousands of miles every year. [They] hit the roads and trails before the sun rises and after everyone is tucked into bed." Kristen is a mother of two and a commercial real estate analyst and leasing manager who began running in 2005 but really fell in love with the sport three years ago after meeting the Albany Running Mamas. The Marine Corps Marathon will be the second marathon she's competed in. Melissa is a mother of twins who works as a healthcare public relations communicator and is the proud daughter of a Vietnam Marine. She began running in 2011 and this will be her first marathon. Kelly is a mother of three who works as an aging services professional and is the daughter of a Navy Seabee who began running after the birth of her first child 11 years ago. This will be her third marathon, and second Marine Corps Marathon. 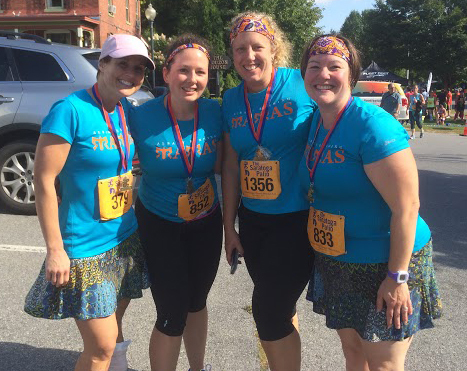 The Albany Running Mamas are nearly at their goal of raising $500, and with your support and generosity we know they can get there in no time! Thanks for being a part of the team ladies, and good luck in October!